Our goal is simple: Enable our clients to connect what counts. How do we do this? We listen to our customer’s needs and provide the right, industry-specialized fleet and asset management solution. Our dedicated team is passionate about ensuring our products are not only leading in the industry but about providing easy-to-use solutions that solve our client’s challenges. 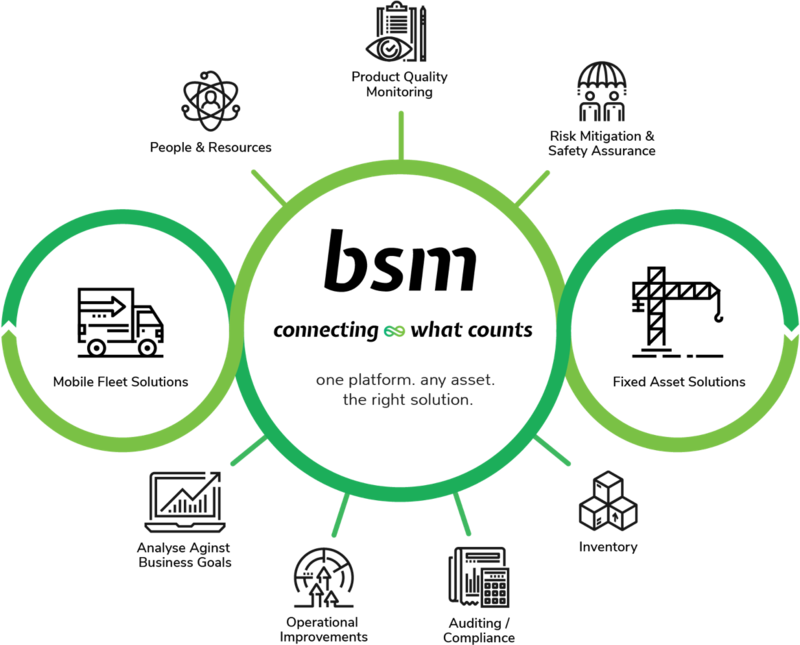 Our one platform solution is configurable and scalable and provides actionable data to make strategic operational decisions. 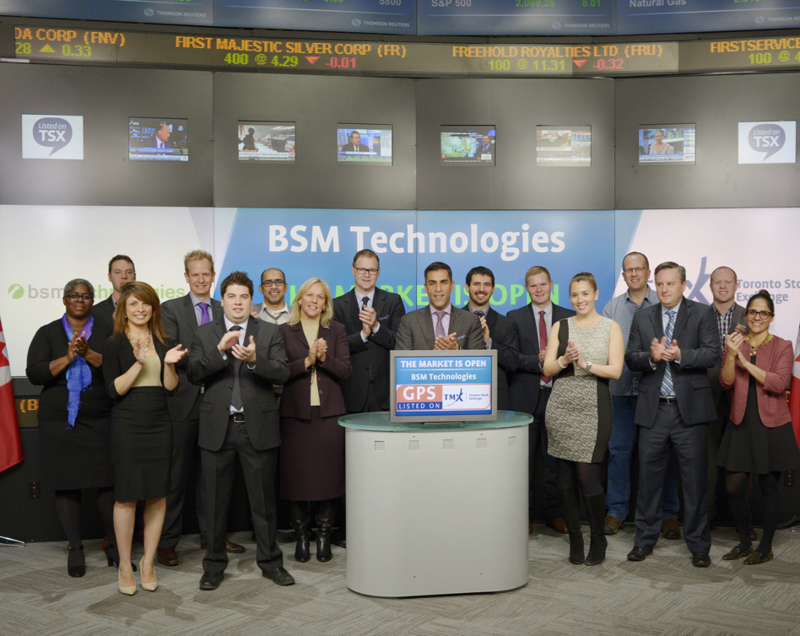 Founded in 1996, BSM Technologies grew through a series of acquisitions and mergers to become the global top 20 provider of GPS Fleet and Asset Management Solutions. With over 20 years of experience providing clients with the right solution, BSM has proven its capabilities with all fleet sizes and vehicle types. We are experts in the industry, with a suite of products that will meet your fleet needs.